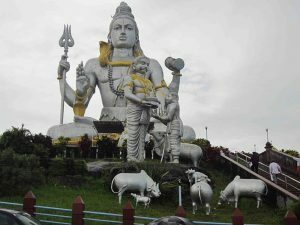 Places near Murudeshwar: if you fancy visiting one of the largest Shiva statues, Murudeshwar is the place to be. 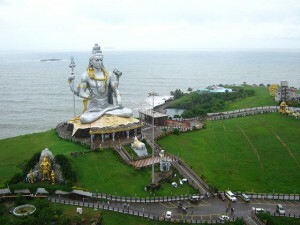 Know about Places near Murudeshwar. Kadavinakatta Dam, Bhatkal, Karnataka, is built over the river Venkatapur. Find out more about Kadavinakatta Dam, nearby places and accommodation options. Bhatkal, a port town, has witnessed many dynasties rise and fall. Find out more about ‘Bhatkalis’, Bhatkal Biryani, places and accommodation options in the area.